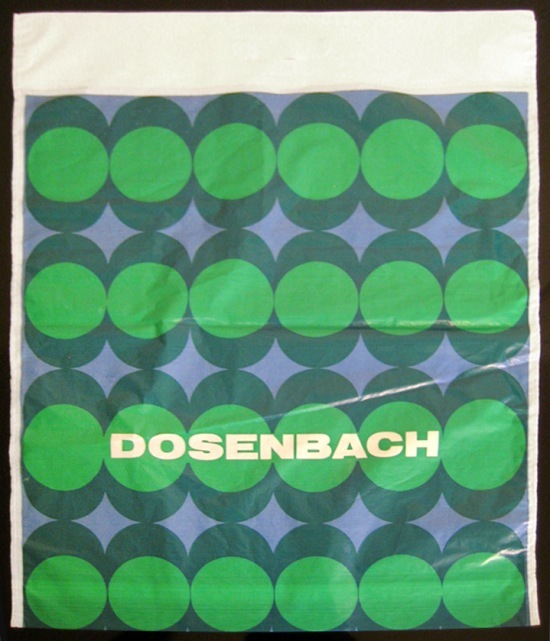 Vintage Plastic Swiss Bags | Shelby White - The blog of artist, visual designer and entrepreneur Shelby White. Since I’m from Switzerland I can give you some information about the companies. 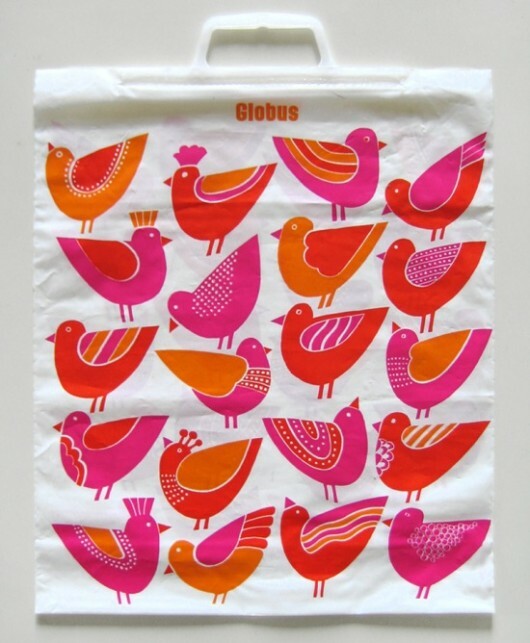 Globus is a more expensive general store. Their design changed totally. 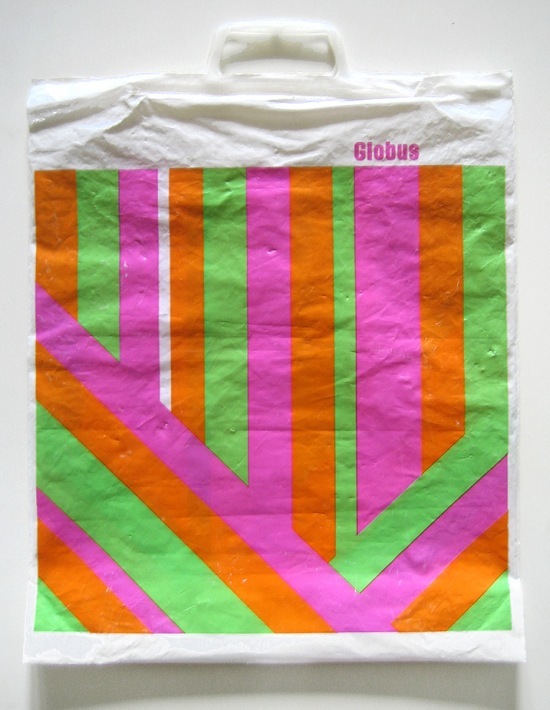 It’s now black-white and very iconic in switzerland: http://www.globus.ch Still great overall design! Didn’t knowthat the font they use is that old. 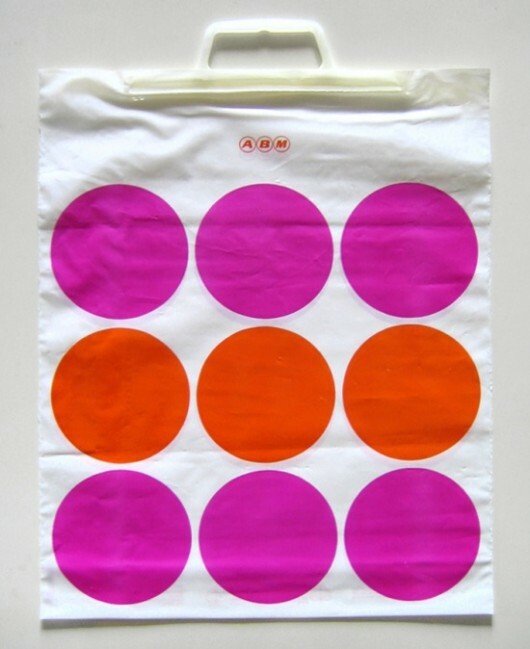 ABM was a general store as well, part of Globus. ABM stands for au bonne marché, which means something like “for cheap buying”. 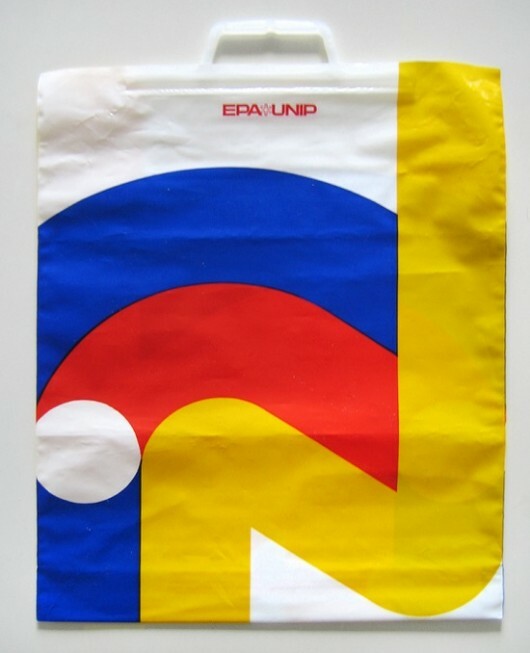 Miss those old bags! Maybe we have some left somewhere in the depths of our house.